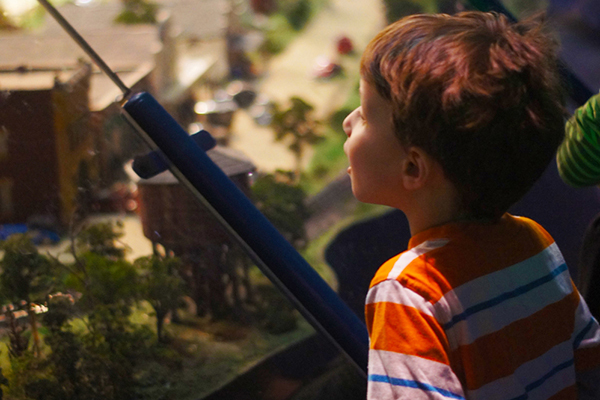 Admission Ticket - $2 off per guest (up to 4). 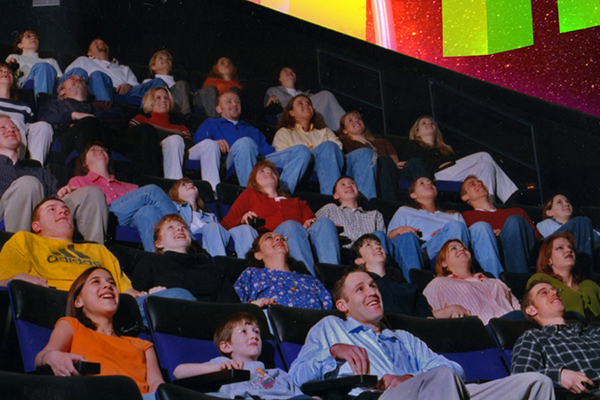 Boeing Dome Theater & Planetarium - 25% savings. 25% savings at Concessions and Snack Bar. 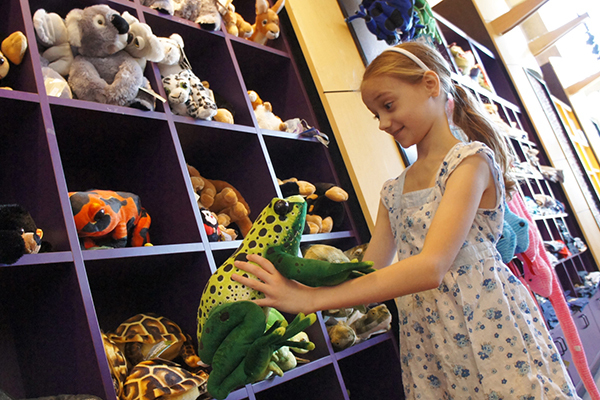 Explore Store – great place to purchase gifts – 10% savings. 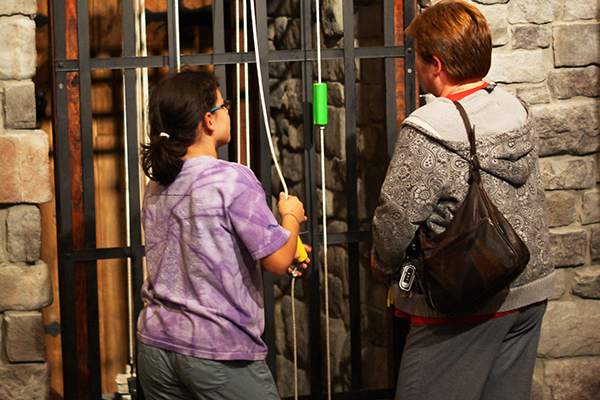 Guest Passes to Exhibits Only – 1x per year, 2 total passes. 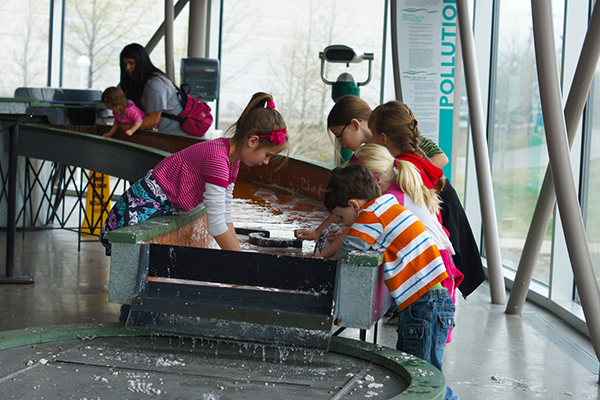 Exploration Place is Kansas’ premier hands-on science center for all ages, located on a scenic 20-acre site along the Arkansas River in Wichita’s downtown Museums on the River district. 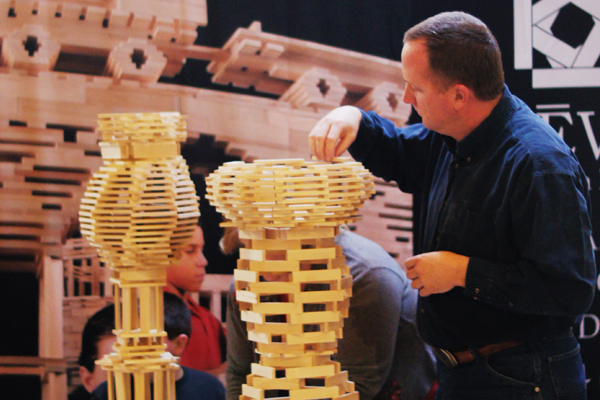 Eight hands-on exhibit areas focus on aviation, Kansas, medieval life in a three-story castle, architecture, health, imaginative spaces for toddlers, evolution of the center’s site and construction, and a special traveling exhibition area. 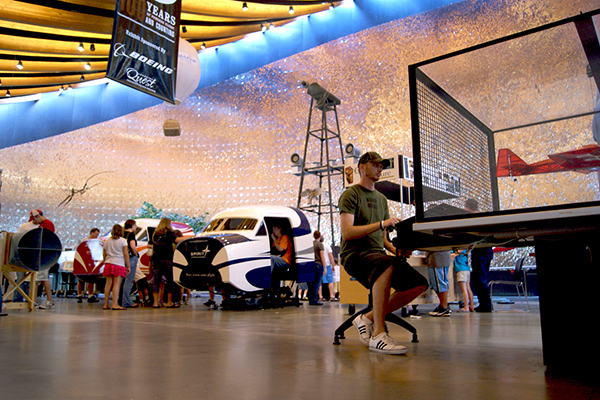 In Kansas’ largest domed theater, the Boeing Dome Theater and Planetarium, travel to faraway destinations and embark on unforgettable adventures during these immersive and compelling films. Other amenities include a snack bar, free parking, picnic grove/adventure play yard, Explore Store and family restrooms. 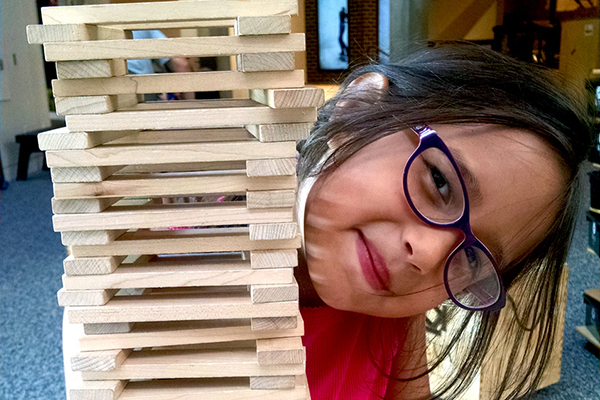 Follow Exploration Place on Facebook, Twitter, Instagram and Pinterest. 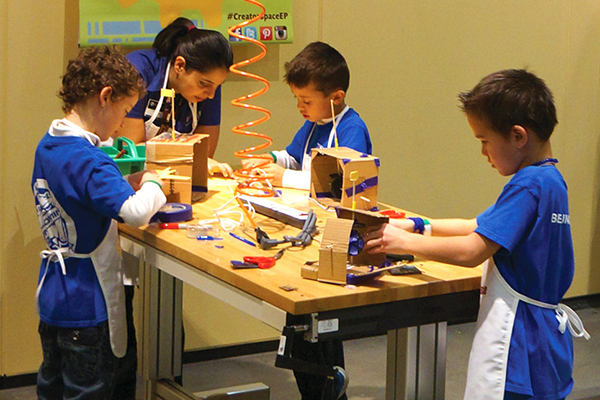 From our signature building designed by renowned architect Moshe Safdie, to the quality STEM-based exhibits, programs, events and films, your experience at Exploration Place will be unmatched. 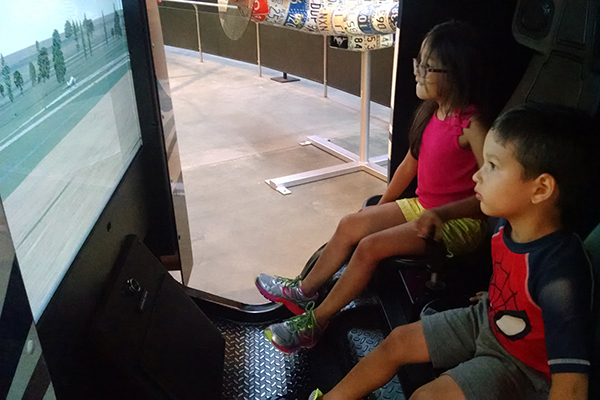 Get your mind working with our hands-on exhibits, and at the same time have a little bit of fun. We are not Science Center U.S.A., but rather offer unique exhibits featuring the flavor of the sunflower state. 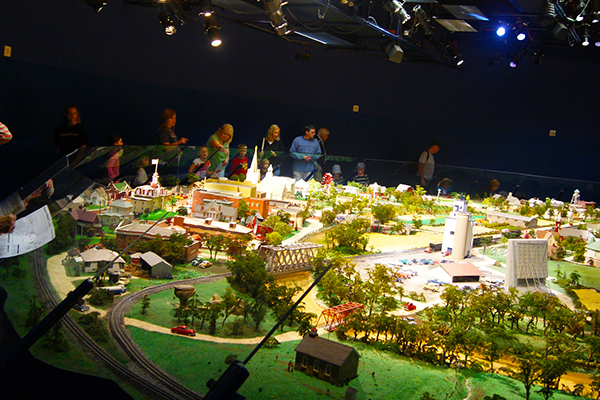 For example, marvel at the incredible intricacies of Kansas in Miniature – detailed models of actual structures, geologic features and industries, circa 1950s Kansas. 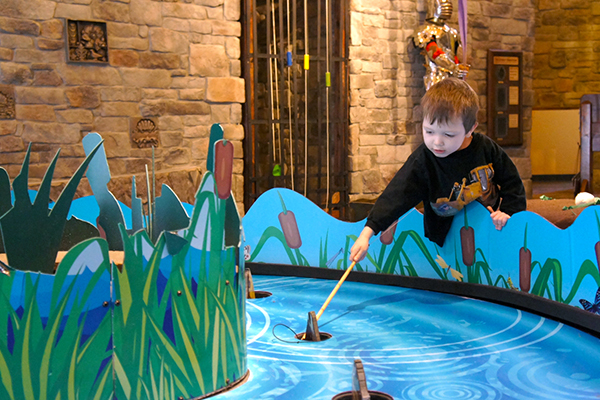 Or head to Exploring Our Only Home, where you can touch a real mammoth tusk, unearth an ancient sea turtle fossil, climb into a tornado simulator or engage in water play that illustrates dams, erosion and deltas. All the while, enjoy the picturesque view of the scenic Arkansas River where you’ll encounter our city’s signature sculpture, the towering Keeper of the Plains. This is just the beginning, though, and we hope you walk away with a new affinity for our state and for the unlimited and amazing possibilities of science.